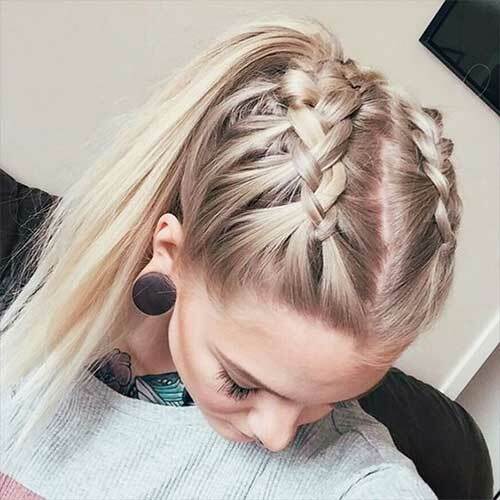 Braided hairstyles are getting more popularity among women recently and it is the perfect way to get your hair out of your face and nape this season. 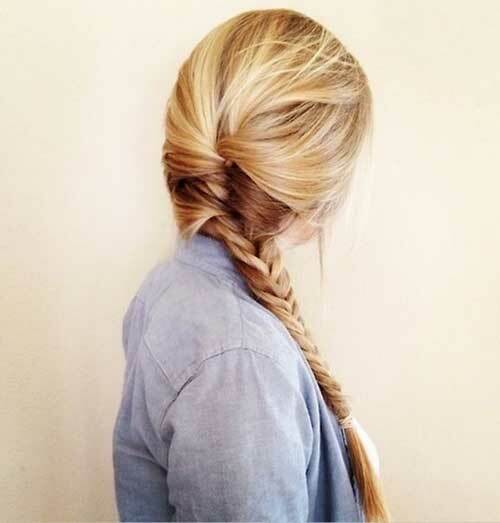 There are lots of braid style that you can pull off by yourself. 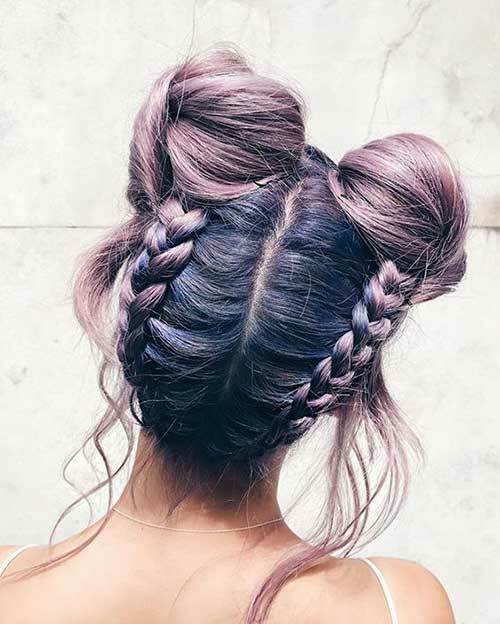 The double bun is really popular among young women who like to create unique yet cute style. 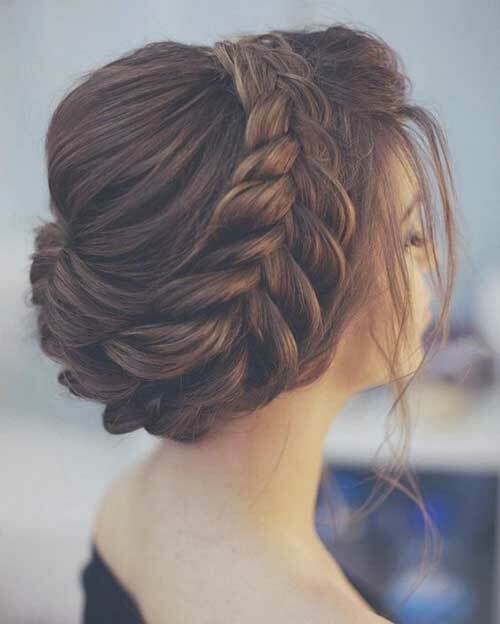 French braids are the easiest braids styles that you can easily create. 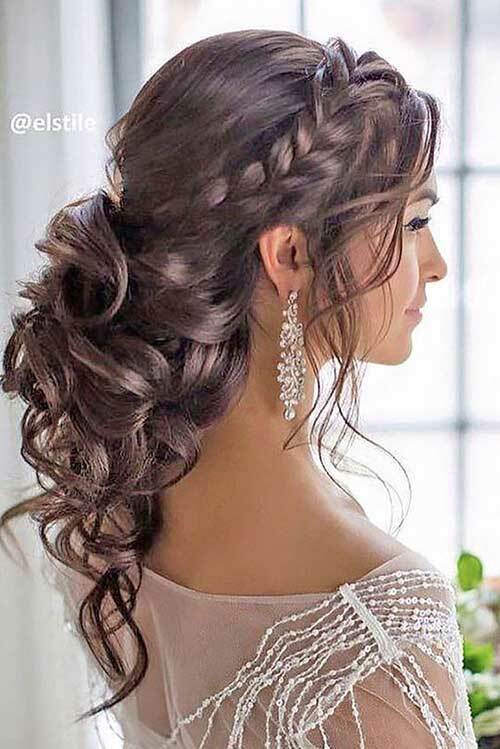 Half updo styles with braids is also a perfect idea for romantic and cute looks. 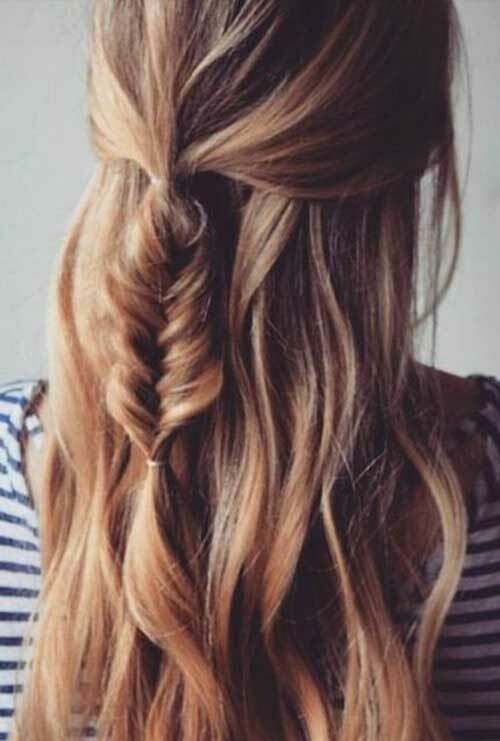 A Dutch braid is also perfect for active girls who love sports generally or want their long hair out of their face. You can also add thin braids to your downdo to create different looks thin side braids are perfect for “rock chic” style. 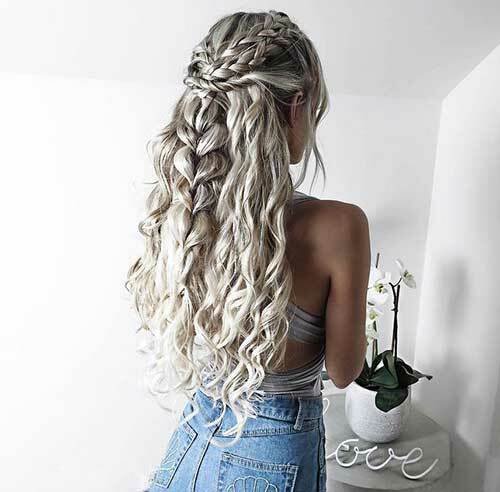 From Dutch braids to adorable double braided hairstyles, these all can be adopted for special occasions like proms or night-outs. 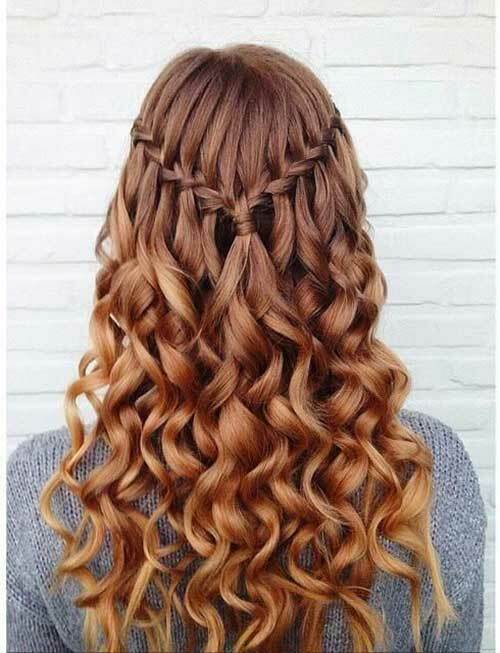 Now let’s check out these latest long hairstyle ideas with braids that will help you to create new hairstyles.